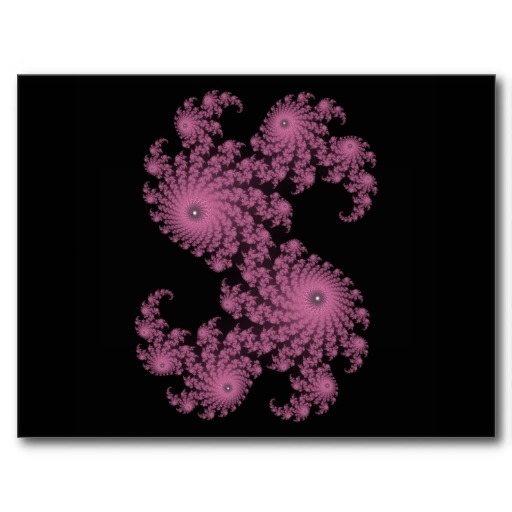 There are two stages to drawing a fractal image in Mandelbrot Explorer. The fractal needs to be calculated. That is to say, each point on the screen needs to have its Dwell value assigned. The fractal needs to be painted. That is to say, knowing the Dwell value of each point screen, the correct colour needs to be assigned to that point based on the current colour scheme. It follows that, if you make a change to the fractal you are viewing, or the region of the fractal you have zoomed into, a fresh calculation will be required. If you make a change to the colour scheme, even if you have not changed the fractal or the region, a repaint will still be needed. Mandelbrot Explorer gives you the opportunity to make changes to Fractal, Region or Colour Scheme without having to perform the necessary recalculations immediately. Sometimes you wish to make several such changes before you redraw, to save the time of redrawing after each small step. One of the toolbars features two tickboxes, labelled C and P. These tickboxes are checked when a calculation (C) or a paint (P) is required. When either box is ticked, the green Go button is enabled. You can click this button (or press the Enter key) to begin the necessary calculation and/or paint operations.